The Pipeline and Hazardous Materials Safety Administration of the U.S. Department of Transportation is responsible for administering and enforcing all federal regulations related to cargo tanks and the inspecting and testing of such. The specific regulations are found at Title 49 CFR § 180.407 (Requirements for test and inspection of specification cargo tanks). Federal regulations define a cargo tank as a rather large "bulk packaging" that is normally attached to and carried on a motor vehicle and that is primarily used to transport liquids, gases, solids or semi-solids via the roadways and highways. 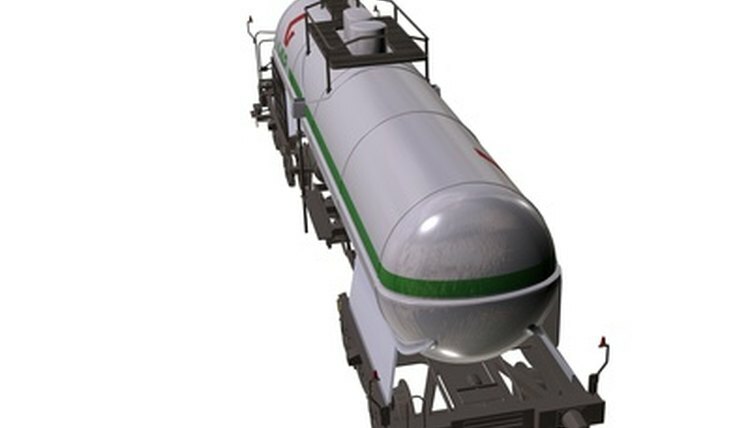 PHMSA requires that all cargo tanks be constructed in adherence to DOT specifications, which are set by the American Society of Mechanical Engineers in the 1998 Edition of its ASME Boiler and Pressure Vessel Code at Section VIII. All cargo tanks that are constructed in accordance with DOT specifications are required to be periodically inspected and tested before they are allowed to be filled with anything and transported. Depending on the type of cargo tank, the inspecting and testing is usually done either every six months, annually or bi-annually. The required tests and inspections include an external visual inspection and test, an internal visual inspection, a lining inspection, a pressure test, a leakage test and a thickness test. The procedures for all of these are spelled out within the regulations. If a cargo tank fails any of the tests and/or inspections, it must either be repaired and then retested and reinspected or be removed from service. Regulations specify that all people present during any test or inspection must be qualified testers and inspectors that are registered with both the PHMSA and the Federal Motor Carrier Safety Administration. K., Kwami. "Dot Cargo Tank Testing Regulations." , https://legalbeagle.com/6162553-dot-cargo-tank-testing-regulations.html. Accessed 26 April 2019.